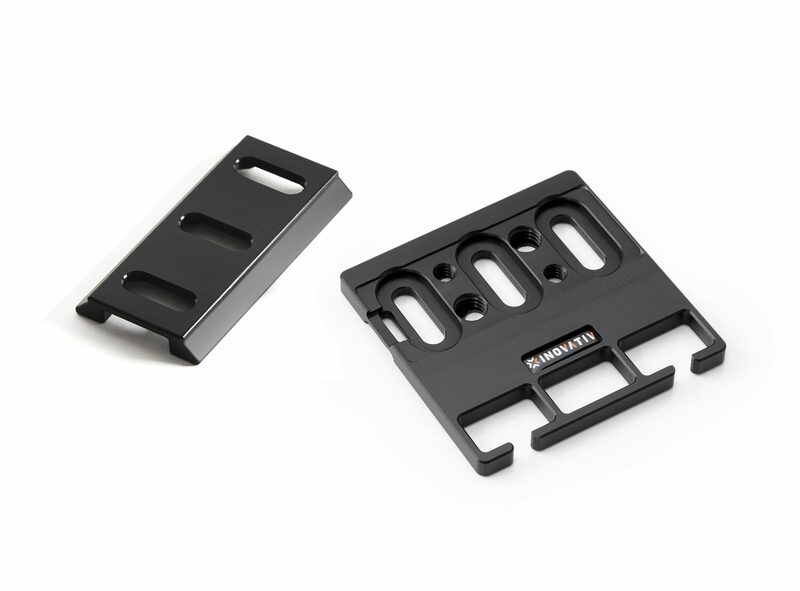 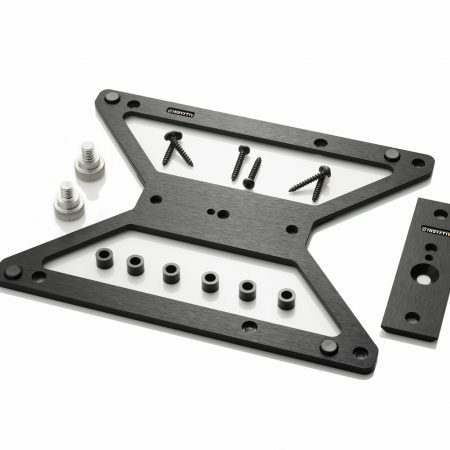 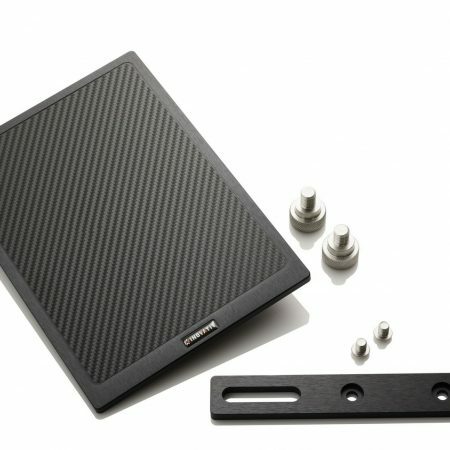 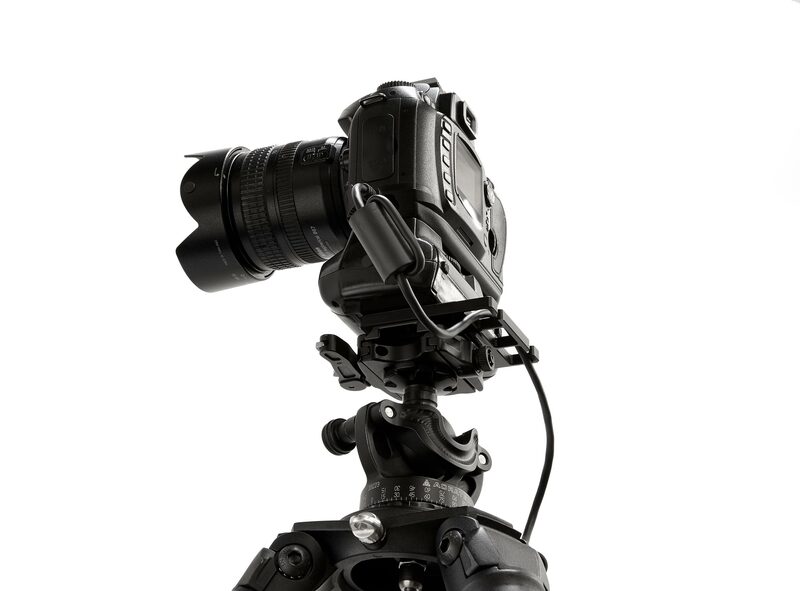 The DigiCamera Plate attaches to the bottom of the camera and uses a friction system to keep tether cables from pulling out the dainty connectors that most tether cables are equipped with. 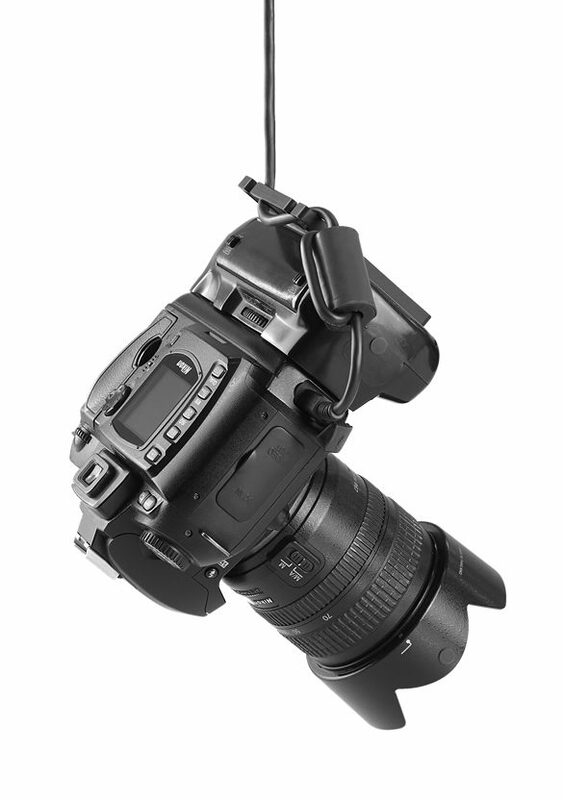 The friction system is so effective, you can actually carry the camera around by the tether cable. 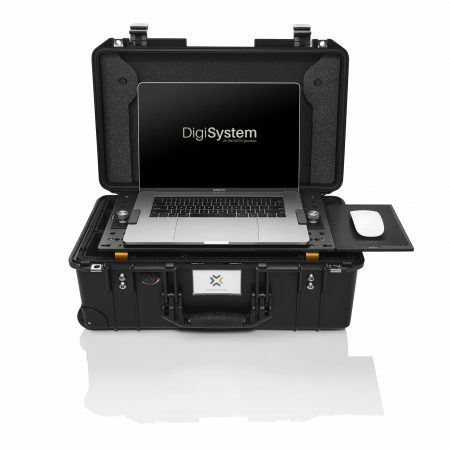 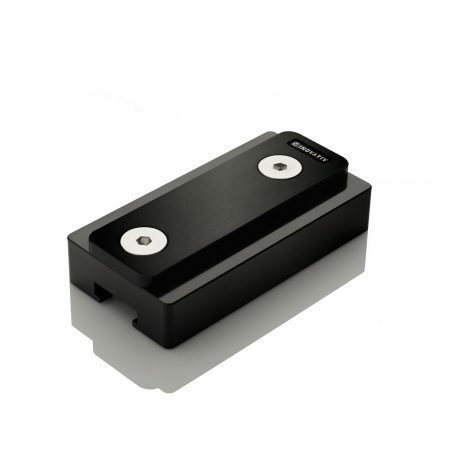 We have made some minor updates that improve the compatibility of the DigiCamera Plate. 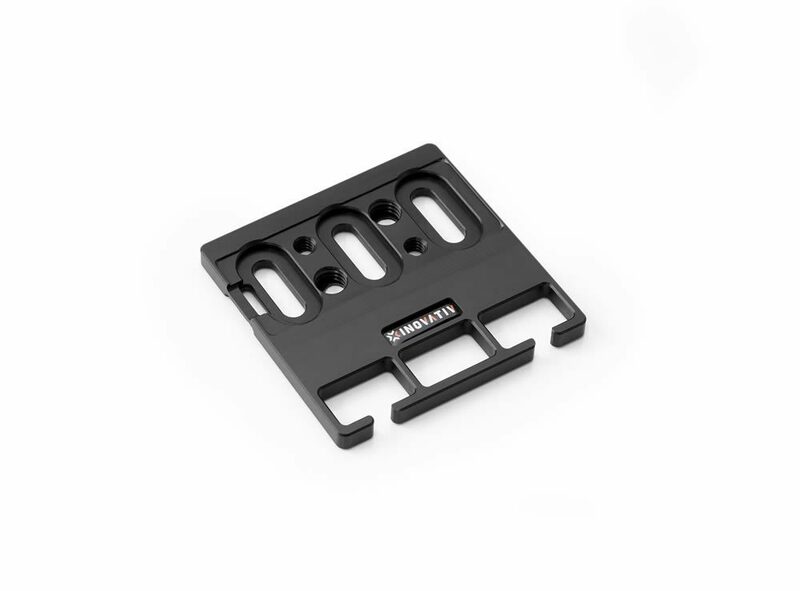 The size of the three pass-through cable holes have been increased to 0.5″ L x 0.875″ W and have front entrance points in order to use cables equipped with amplifiers. 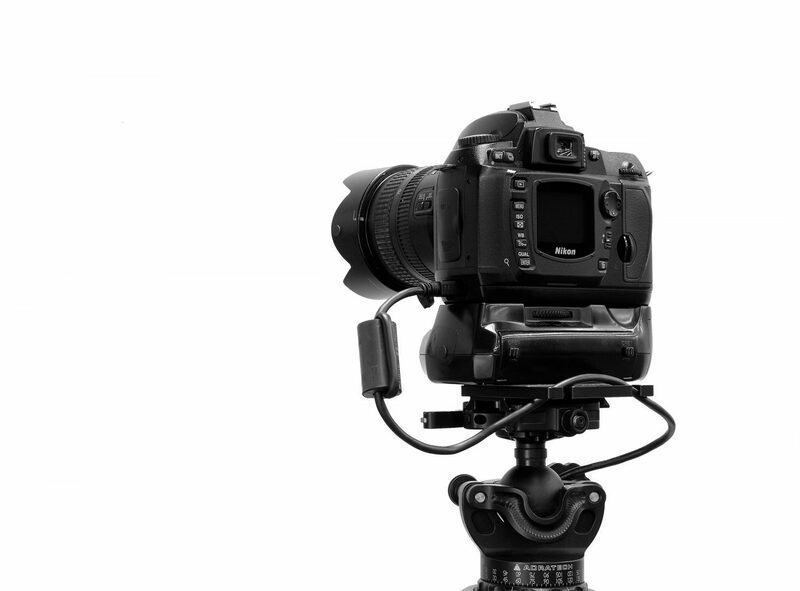 In addition, there are now 2x 1/4-20 and 2x 3/8-16 threaded holes on the top of the DigiCamera Plate so that third party tripod plates can be connected easily.